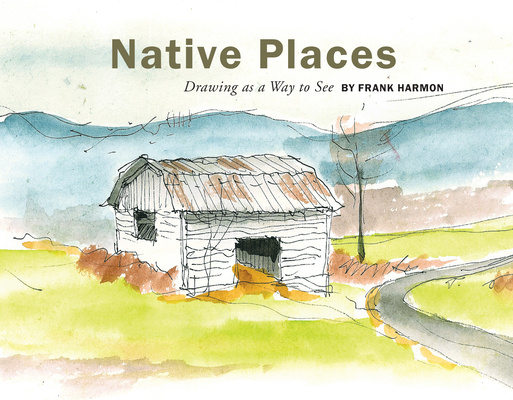 Architect, author, professor, lecturer, and mentor, Frank Harmon is known for the sustainable modern buildings he has designed across the Southeast for 30 years. His work engages pressing contemporary issues such as “placelessness,” sustainability, and the restoration of cities and nature. His buildings are specific to their region and sites and use materials such as hurricane-felled cypress and rock from local quarries to connect them to their landscapes. Airy breezeways, outdoor living spaces, deep overhangs, and wide lawns embody the vernacular legacy of the South while maintaining a distinguished modernism. He is a Fellow of the American Institute of Architects. “Native Places…has afforded me happy pleasures, different from any that I have before derived from a book. It is unusual in many ways, one of which is that it defies strict classification. It is a sketchbook, a memoir, travel journal, aesthetic experiment, a collection of small familiar essays, and maybe in some respects even a manifesto.” –– Fred Chappell, poet, author, and former North Carolina poet laureate.